It may not happen right away but there may be some announcement in the next few years according to Frederic Chesnais. 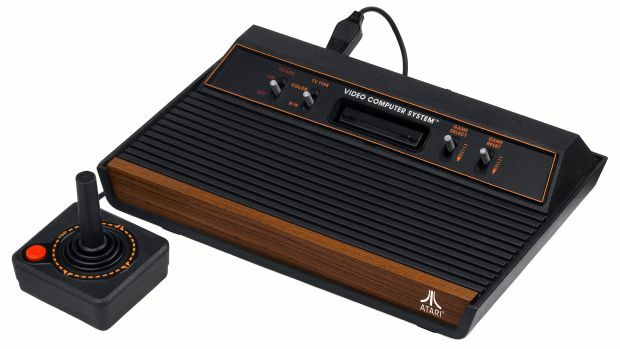 You may not know it but Atari used to make game consoles. That was before it shifted to Infogrames and was renamed before being renamed again to Atari again and filing for bankruptcy. Despite simply existing in the form of merchandise, CEO Frederic Chesnais recently talked to Venture Beat about re-entering the hardware space at some point. “Frankly, the best [known] Atari games were all released 30 years ago, right? “I didn’t buy the company to make T-shirts and stuff like that. We are way, way, way beyond that. It’s more than a software brand … it’s a hardware brand. I don’t want to say it’s a hardware brand first and foremost, but it is also a hardware brand. “So we are carefully looking at…you know…we have a replica of the initial Atari 2600, but that is also something that we want to carefully announce in the course of the next few years, which is that with new licensing with the right partners we build the brand not only in the software space but also in the hardware space. Sound appealing to you? Let us know in the comments.